Most pages are found by Googling or Binging. 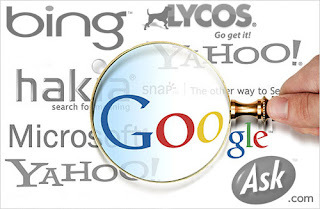 Get out there by submitting your blog's URL to these search engines. Most have a 'Submit' link somewhere, and notify the Search Engine sites of your blog's existence. 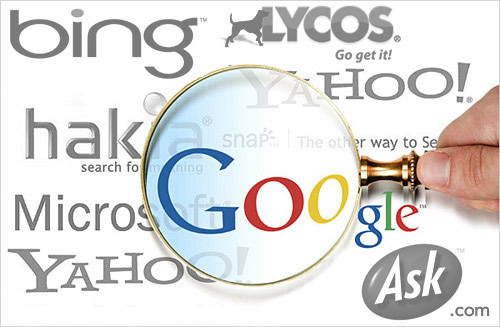 Once they know its there, search engines will crawl your pages and add them to their results. Unfortunately, simply submitting doesn't mean your blog will ever see the first page, or the top of a Google Search, but it will be there somewhere, and it will help your chances.